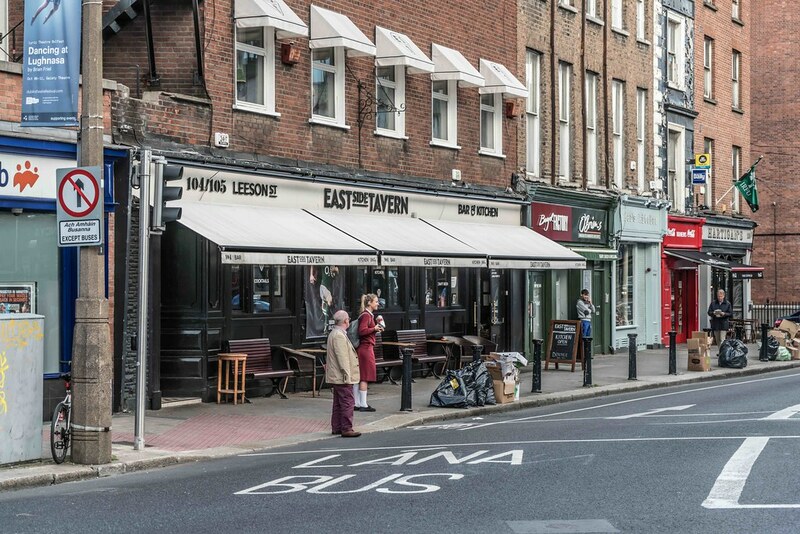 Mercantile Group provide management contract and consultancy services to East Side Tavern. 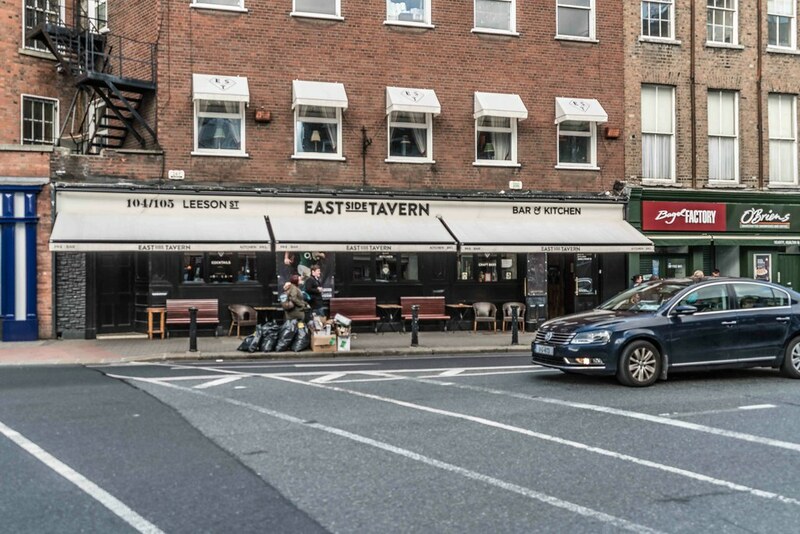 Located on the east side of Stephen’s Green & Leeson Street, East Side Tavern, embodies all that one would expect from a classic Dublin bar, with an international style and service injection. The showpiece bar showcases over 250 whiskeys and spirits of the world, along with the best in craft beer and bespoke cocktails, providing a dramatic focal point. East Side Tavern promises to provide a warm, welcoming experience that will keep customers coming back – a local for locals and visitors alike.­­ East Side Tavern has seen a total revamp complemented with upholstered leather fixed seats against exposed brickwork, a cosy salvaged fireplace, opulent high marble top tables with moulded bases and sociable stairwells.